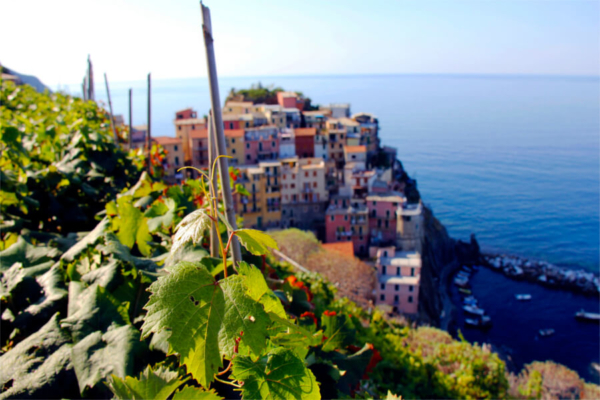 From the hills to the coast men and women built terraced vineyards and made a great wine, appreciated by kings and popes and celebrated by poets. 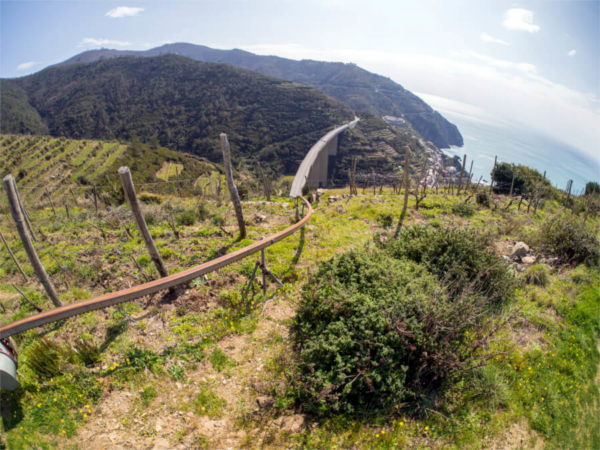 Until these days the viticulture in the Unesco World Heritage Site is done by hand: winemakers have a long way to walk alongside the steep hills carrying on their shoulders heavy baskets of grapes. The archaic method led many of the young inhabitants to abandon the vineyards. 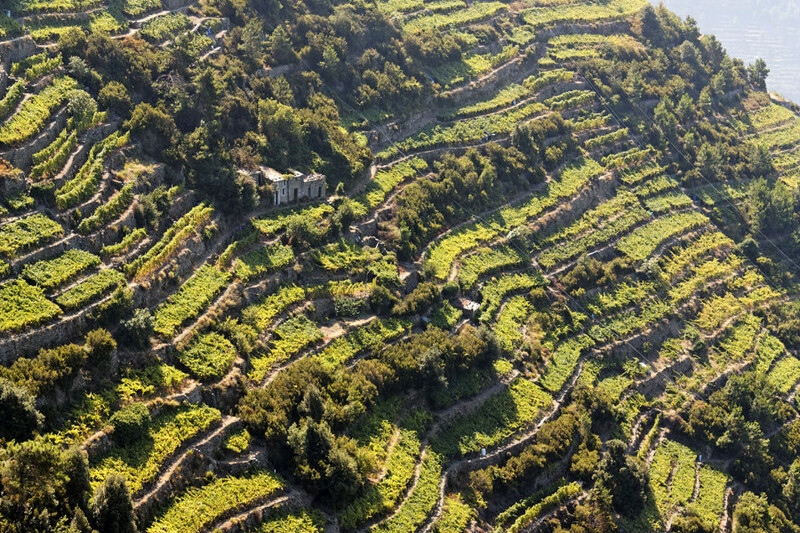 Fortunately some years ago the great potential of this terroir has been rediscovered by two courageous winemakers. Unique and interesting half day wine tour. Starting from Riomaggiore, we catch a bus to reach vineyards in a special panoramic place with a great view over the steep Cinque Terre coast. We’ll explain winegrowing methods by respecting the vineyard and the earth without the use of chemical products. 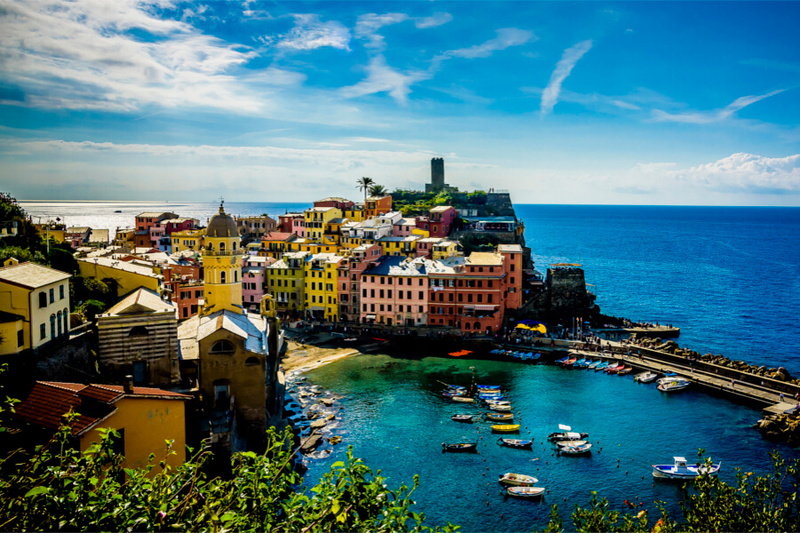 After the visit we’ll come back to Riomaggiore by foot and we’ll visit wine cellar. 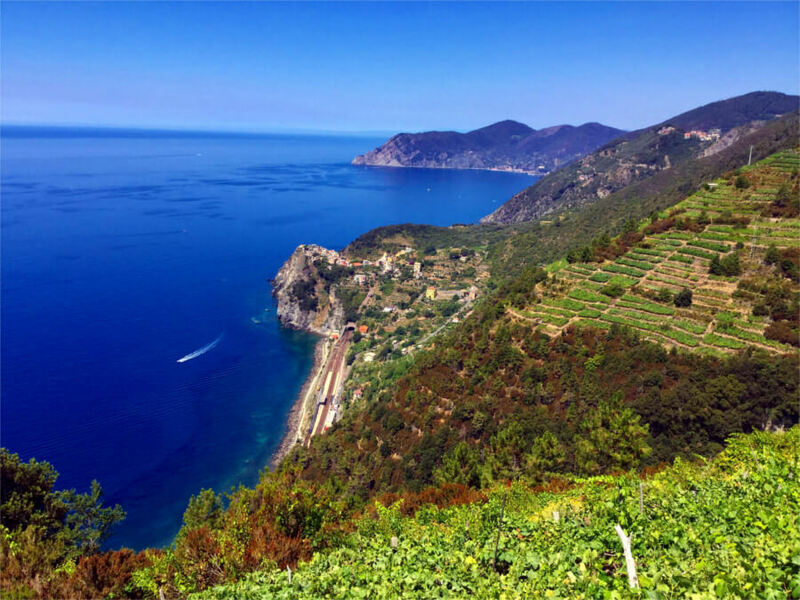 You will taste our natural and intense wines with their flavors of the place where they have grown: wild herbs, fig, pineapple, candied orange, ripe apricot, camomile flowers and the perfumes of the Mediterranean Sea. The wine tasting is accompanied by typical Ligurian food. 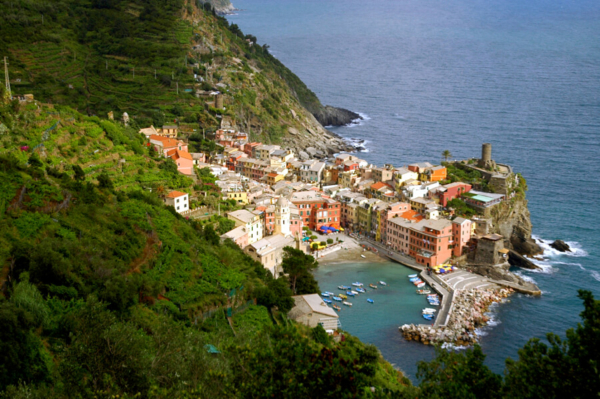 We are dedicated to organize Cinque Terre Wine Tour in Tuscany for individuals, couples, families and groups.